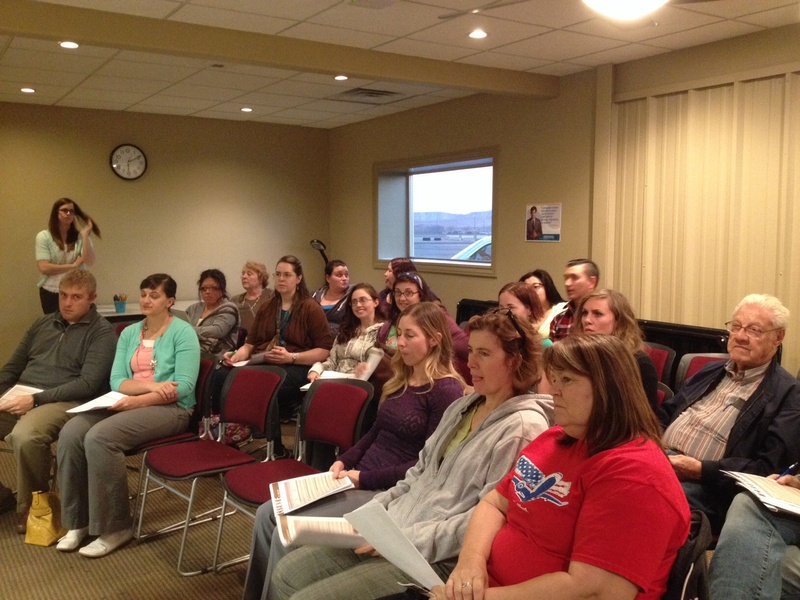 ST. GEORGE – A group of about 20 men and women gathered at the Utah State University Washington County Extension Tuesday evening to participate in a class geared towards teaching adults how to cook healthy food while staying within a budget. 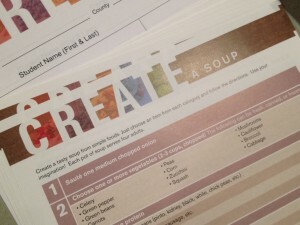 The free class, called Food $ense, was centered around a cooking demonstration in which nutrition education assistant Daylemarie Eves instructed attendees on how to make a healthy soup or “souper soup” with pantry staples such as beans (canned or dried), whole grains, vegetables and the proper spices. 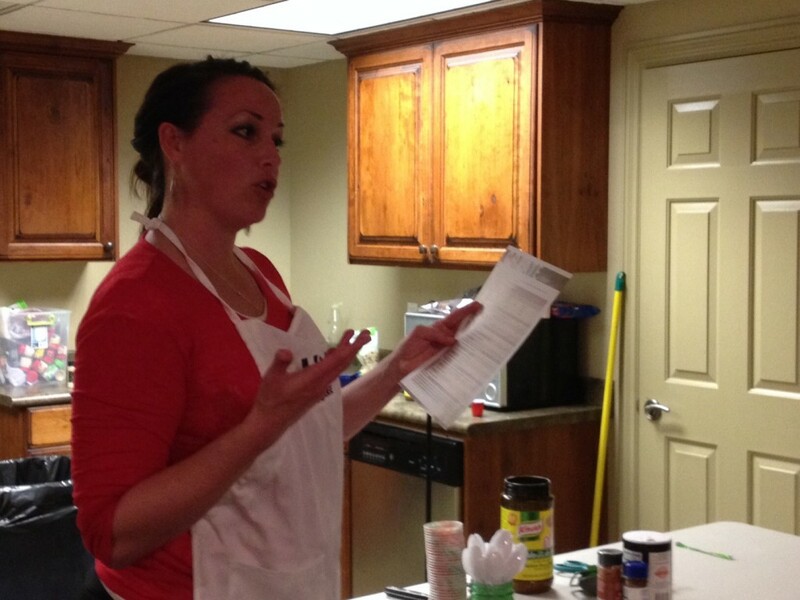 Throughout her cooking demonstration, Eves presented the health information as well as the cooking techniques for each of the key ingredients in the soup and each class member was given a recipe card detailing what they had learned and how to implement it at home. The material for the class was funded by the U.S. Department of Agriculture’s Supplemental Nutrition Assistance Program which provides nutrition assistance to people with low income. 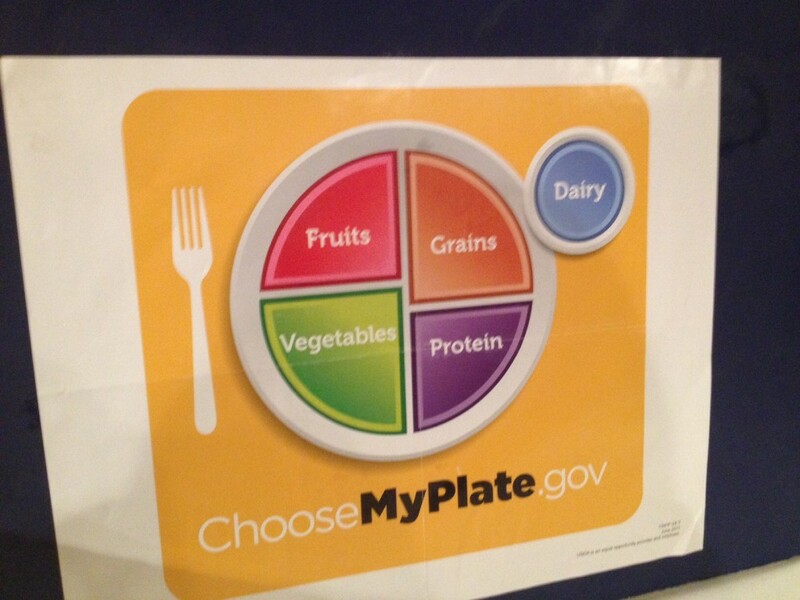 Part of the assistance program is to educate people on the importance of family mealtime. Information given during the Food $ense class provided those in attendance with valuable statistics regarding the differences in children who have family meals five or more nights per week on a consistent basis, as compared to those who eat less than two times per week with their families. Presented material stated that children from families with regular mealtimes have greater physical development and better nutrition, have more control over their emotional development and management, learn social skills more readily, achieve better academically and are less likely to engage in drug, alcohol and tobacco use. Though the information resonated with participants, Kelly Vincent, a couponing expert and nutrition education assistant with the Food $ense program admitted that there are many barriers that keep families from having meals together, and the group was asked what some of their biggest barriers were. Answers ranged from not enough time or money; to picky kids and distractions like social media, television and phones; with the number one barrier being a lack of planning. Vincent and Eves gave some of their top tips for overcoming those barriers which included creating a weekly meal plan and stretching a food budget. Meal or menu planning is key and takes less time that most people think, Vincent said, and encouraged everyone to set aside a half hour each week to plan seven days of meals. Menu planning, she said, can reduce stress and completely change the atmosphere in the home. If people find it difficult to set aside time, Vincent suggested setting an alarm on your phone to remind you it is time to sit down and meal plan. One of the best ways to make your money last longer, Eves said, is to make your food last longer; especially produce. 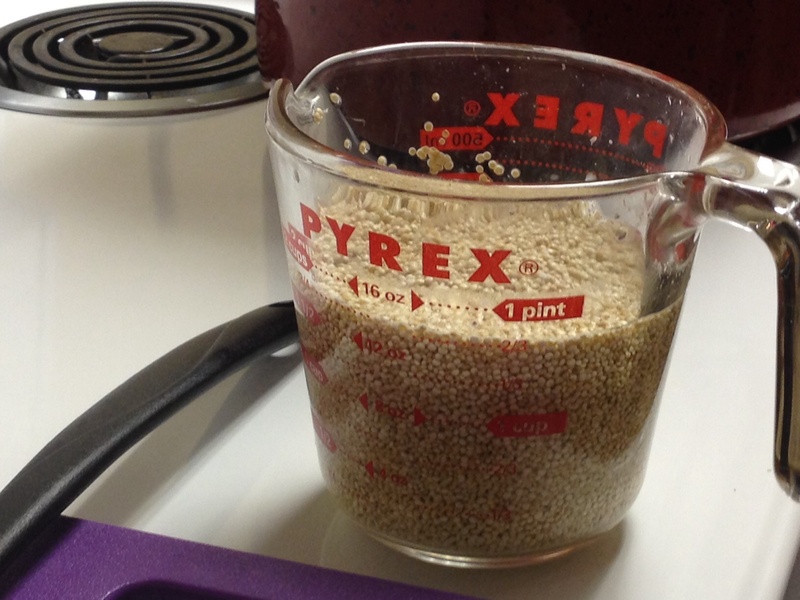 Eves offered the simple advice of pre-washing, pre-cutting and even pre-cooking your vegetables in order to preserve shelf life and create easier access to healthy meal ingredients. Budgeting was also stressed as a key strategy for keeping track of how and where food money was spent. Vincent suggested dividing a monthly food budget into weekly portions to accompany weekly meal plans and encouraged attendees to track their spending by saving receipts and looking for ways to cut their budget based on what they buy. Gina Hansen, a participant in Tuesday’s class came, she said, in order to learn how to feed her family better and to avoid the stress of trying to come up with dinner ideas at the last minute. Hansen came away, she said, with knowledge on how to spread her money better, find better deals and still eat healthy. 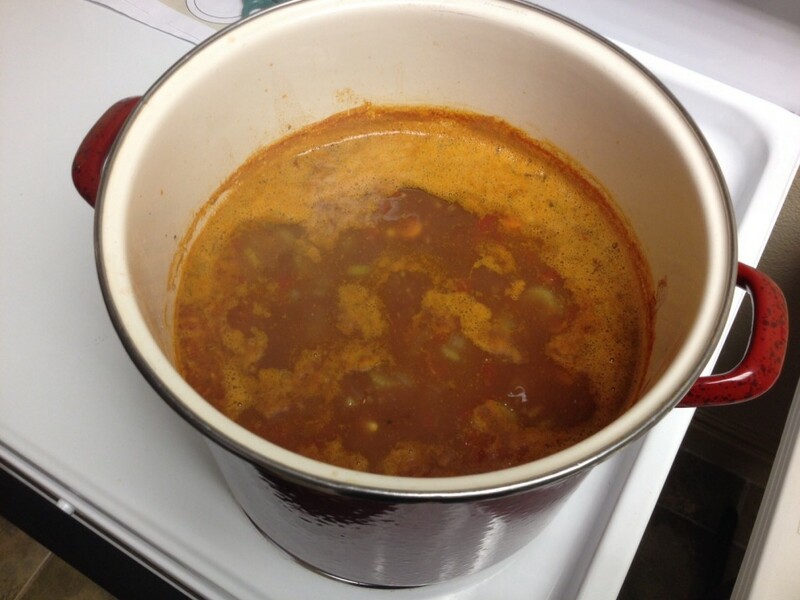 The next Food $ense class will be held Tuesday, Feb. 24 and will include making homemade seasoning and condensed soup mixes.